"Tanaka's innovative product line provides landscapers, property managers, & utility professionals with two-stroke commercial grade outdoor power equipment solutions." D & C Small Engine carries a line of Tanaka grass trimmers. D & C Small Engine offers a variety of Tanaka hedge trimmers. 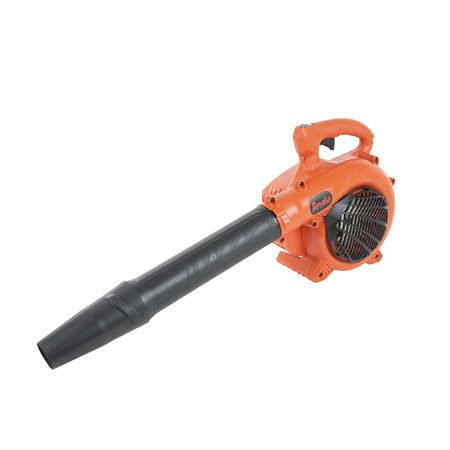 D & C Small Engine carries a line of Tanaka blowers. D & C Small Engine offers a variety of Tanaka chainsaws.